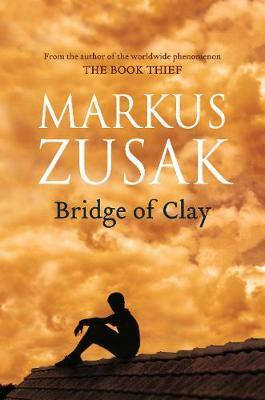 Bridge of Clay is about a boy who is caught in the current - of destroying everything he has, to become all he needs to be. He's a boy in search of greatness, as a cure for memory and tragedy. He builds a bridge to save his family, but also to save himself. It's an attempt to transcend humanness, to make a single, glorious moment: A miracle and nothing less.